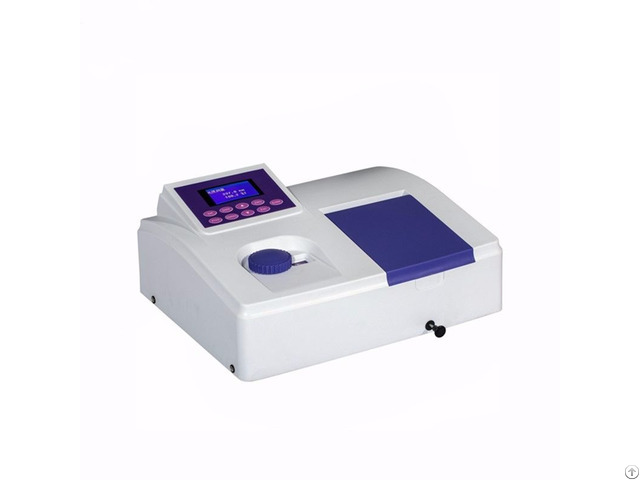 As the new type of UV / VIS spectrophotometer, it has smooth finish design, smart color scheme, blue-lit LCD display, and oval-shaped key-press design, which is very easy to operate. Features: 1. Screen displays wavelength. The reading is clear and accurate and the minimum wavelength display is 0.5nm, which changed the reading mode of the traditional dial. 2. 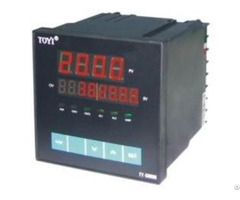 Adopts 128* 64mm dot matrix LCD display. 3. Adjust automatically 0%A and 100%T. 4. Large sample compartment can accommodate 5-100mm path length cuvettes. 5. Can make test of Quantitative and Kinetics with professional PC software. 6. Automatic control of the switching of deuterium and tungsten lamp, automatic wavelength calibration, manual wavelenght setting. 7. Store 200 measuring data and 50 standard curve. Posted By: Shanghai Yoke Instrument Co.,Ltd. 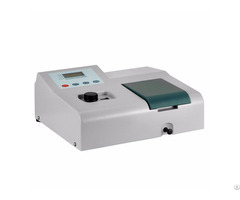 Business Description: Yoke Instrument was founded in 2007. we are a specialized manufacturer in producing analytical instruments ranging from Spectrophotometer, Analytical Balance, Moisture Analyzer, PH Meter,Conductivity Meter to Stirrer, etc. 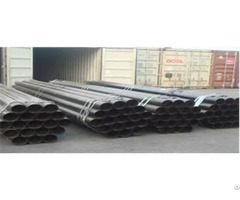 The factory is located in Shanghai covering an area of 3.3 acres. *With good quality and reasonable price, Yoke has successfully established long-term cooperation with domestic and oversea customers. Our products have been exported to Eastern Europe, Middle East, North America and Asia. Yoke is striving to expand business to achieve new leaps and more success.